Is ITSM Obsolete in a DevOps World? 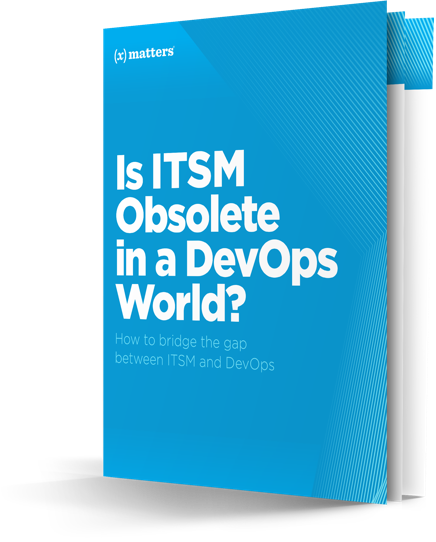 As DevOps grows and matures inside more organizations, many people have begun to question whether ITSM is becoming obsolete. To combat this notion, ITSM professionals need to continually evolve to keep up with the pace of change and help bridge the gap between IT, Development and Operations.